The Asics Gel-Nimbus 18 are premium daily men’s running shoes made specifically for neutral runners. 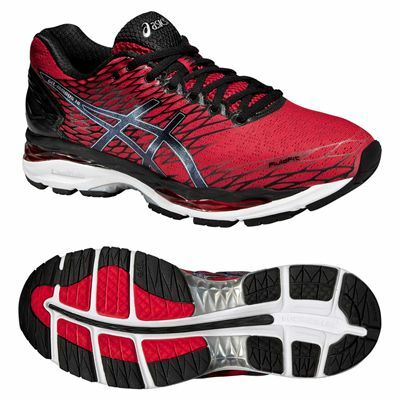 Featuring improved Guidance Line® technology for a smoother ride, as well as a FluidRide midsole for lighter response and a high level of cushioning, these stylish trainers will help you to conquer the road and stay safe while running in the dark thanks to a special 3M reflective material. 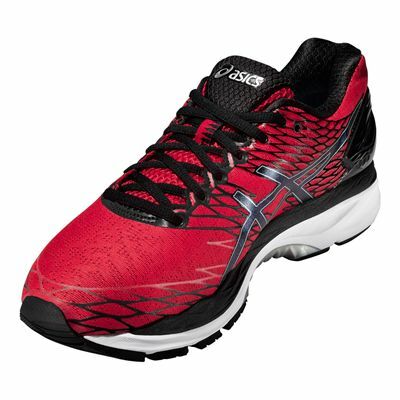 These lightweight shoes have a breathable mesh upper with Heel Clutching System™ for improved support and heel fitting environment and offer Rearfoot and forefoot GEL® cushioning system to absorb shocks during impact. 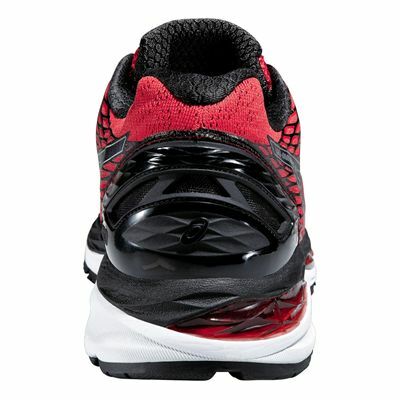 Great moisture management and plush underfoot cushioning are provided by a ComforDry ™ Lasting material in the midsole. I've been running with Asics for a number of years and the Nimbus continues the great quality and style I've come to expect from the brand. The quality is as good as ever, colour and style for this model is very good too. It's a great "neutral" running shoe for people who need additional cushioning in the fore foot. 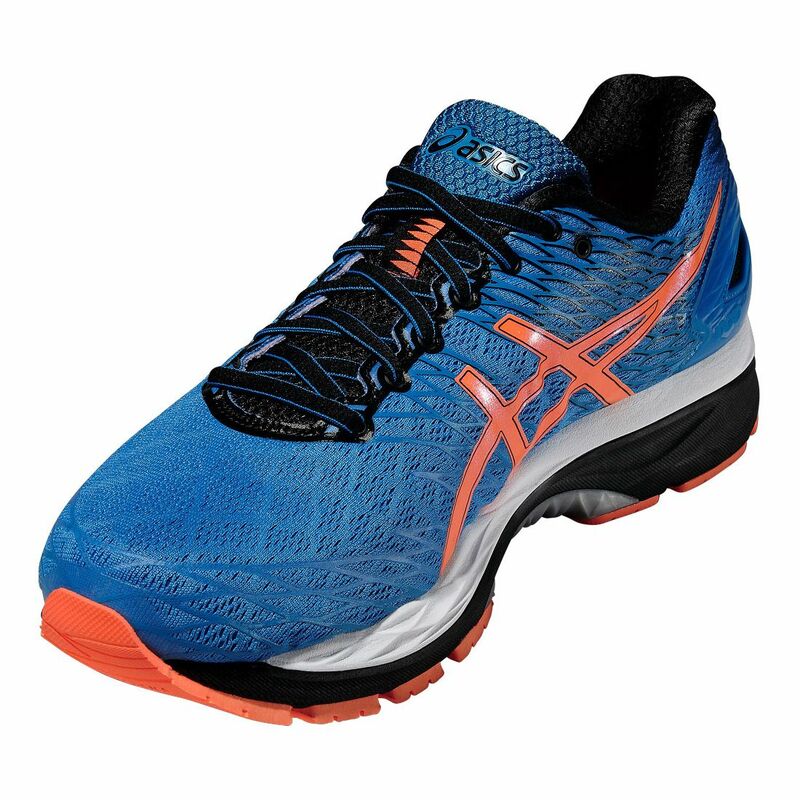 It's not designed for heel strikers/over-pronators, so if its the right shoe for your style of running, you'll not be disappointed. 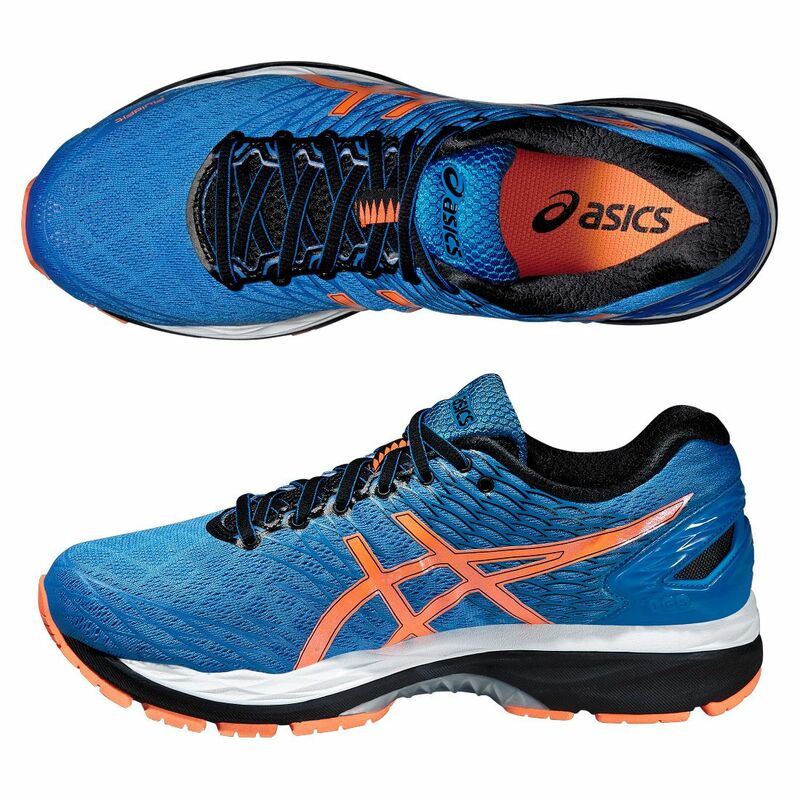 Feel strong and supportive and continues in a long line of great shoes from Asics. 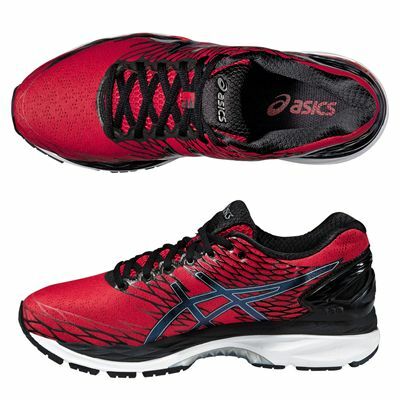 very comfortable trainer as you would expect from this model of asics trainer. colours are much nicer in real life as well. expensive shoe but you get what you pay for! Didn't usually have Asics in the past, this is a first for me and I must say the features are very nice and the comfort and quality top draw. I haven't ran in them yet just walked because of a knee injury, but looking forward in running and cycling in them. In'sha'Allah. By far the best pair of running shoes I ever had. Surprisingly light despite all its cushioning. 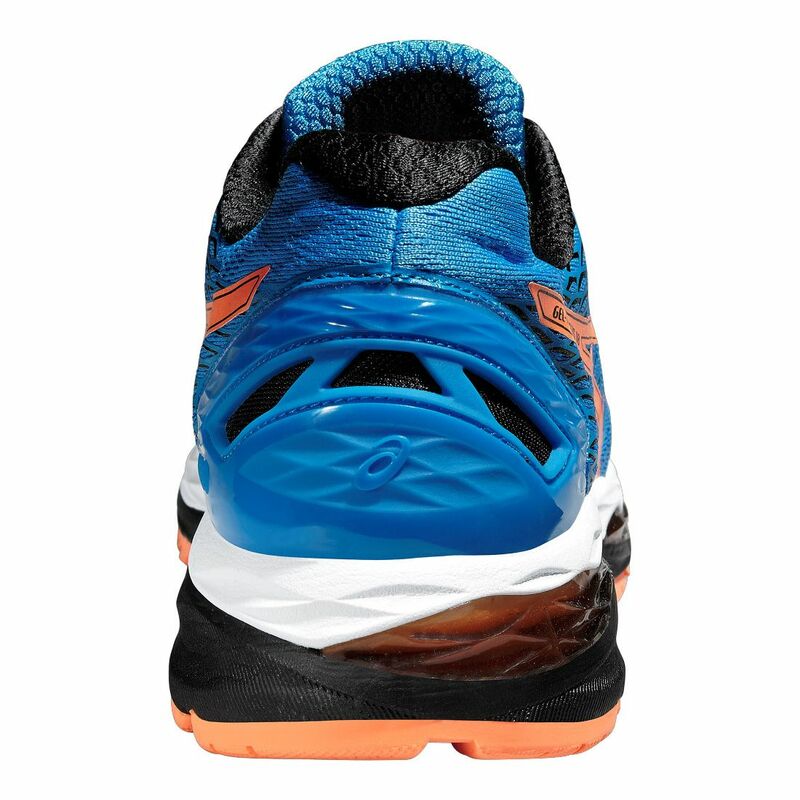 It feels secure and very comfortable during my long runs. 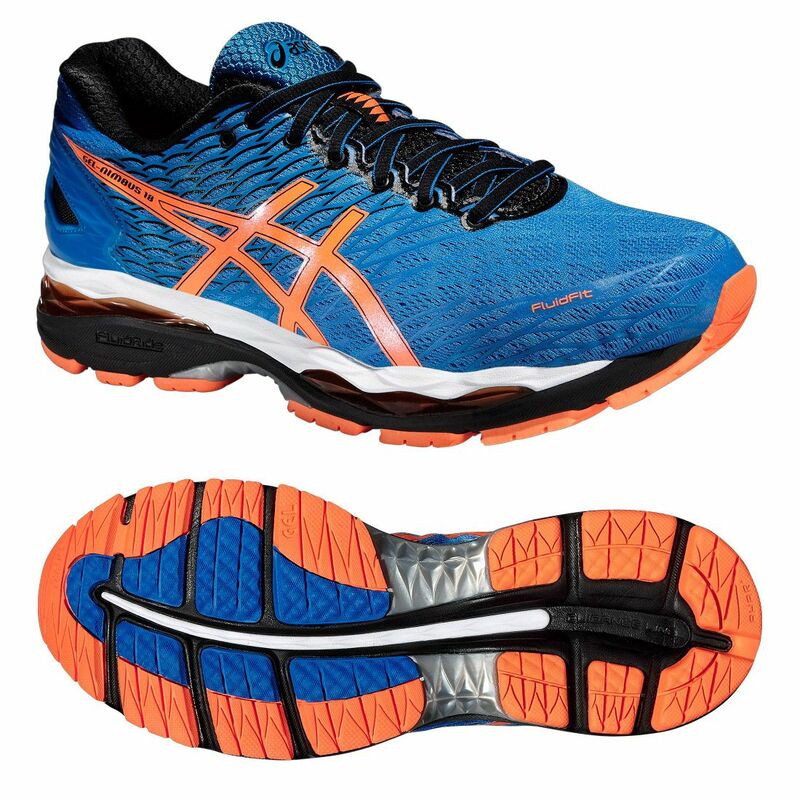 for submitting product review about Asics Gel-Nimbus 18 Mens Running Shoes SS16.